Great leaders don&apos;t let anything stand between their team and success. 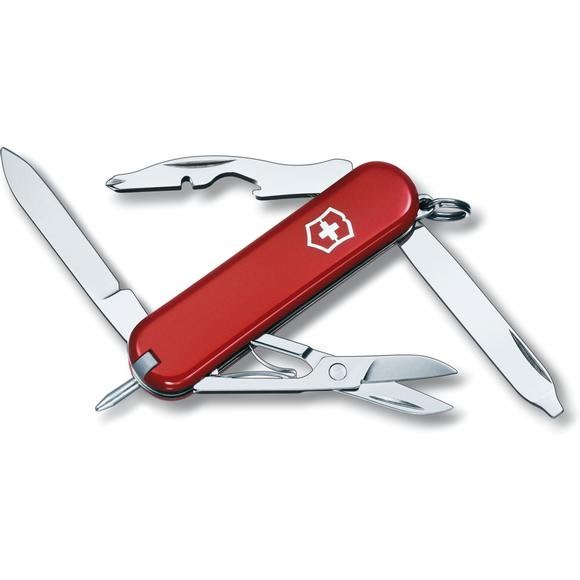 So when challenges arise, tackle them with help from the Manager pocket knife. It&apos;s always ready with its 10 functions. So wherever you go, the Manager has your back and you&apos;ll always arrive well-prepared and ready to lead.